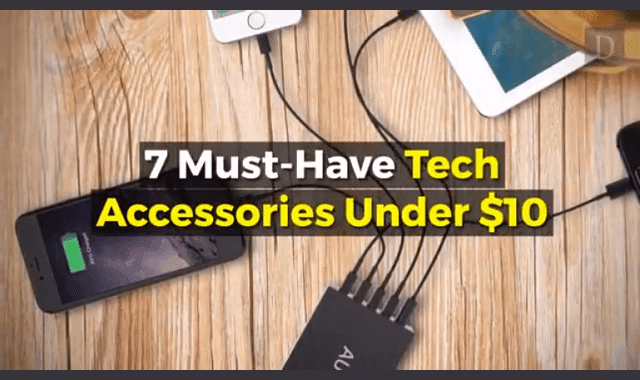 7 Must Have Tech Accessories Under $10 #Video ~ Visualistan '+g+"
Technology can get expensive, but even the most useful tech doesn't have to cost that much. Strip away a bunch of bells and whistles and you have products that can provide a tremendous amount of value without breaking the bank. These 7 products will keep your devices charged and safe, while also keeping you entertained and free from clutter.